The 2yo filly was able to win first up over the 950m distance. A great effort for a 2yo to travel 4+ hours, take in the occasion and have the determination to fight back in the straight and win convincingly. She jumped well from the barriers and kept going strong to the line. The dry track certainly suited. 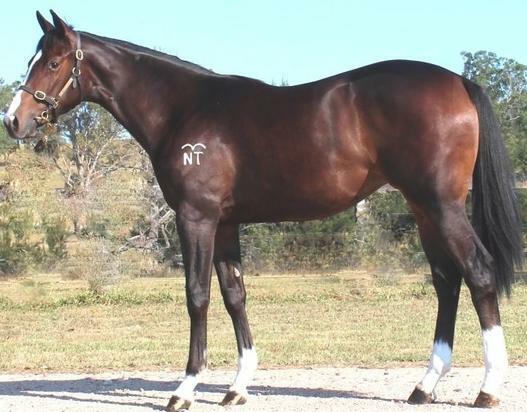 Pierone was purchased from the session two of the Inglis Easter Sale. Pierone is a half-sister to Group 1 winner Manawanui, which was always considered to be an upside if retired from racing. She is her dams sixth winner. 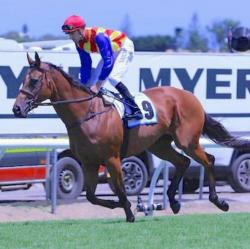 As Pierone is the stables third purchase of Pierro progeny - hopefully this is just the start. Two year old colt Pierata, is back in work and had a nice trial in the official 2yo trials at Randwick last season. A yearling filly, by Pierro, out a group winning mare was purchased at the Inglis Classic sale last month and is currently being broken in.